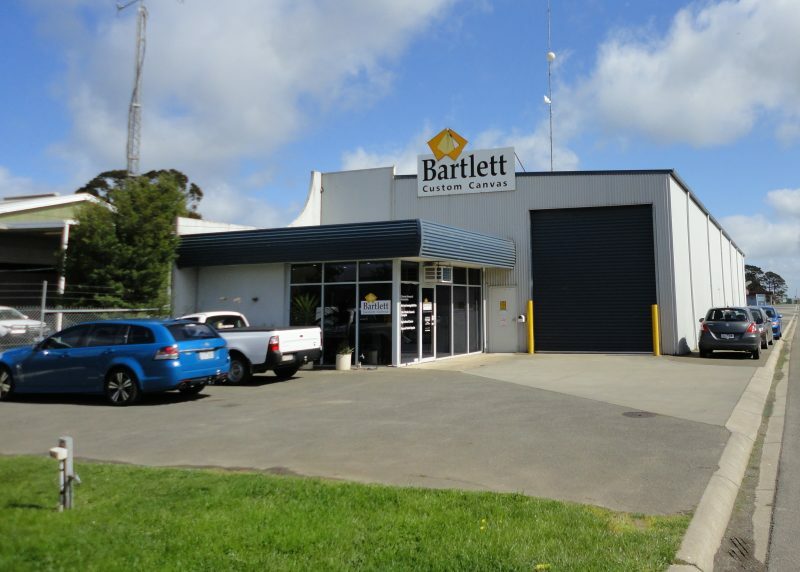 Bartlett Management has recently made the strategic decision to close the retail shop front of their Bartlett Custom Canvas facility located at Shed 1, Mentay way, converting the facility into a specialised wholesale sewing section to cater for the growing demands of the companies Defence and Camper Canvas customer base. 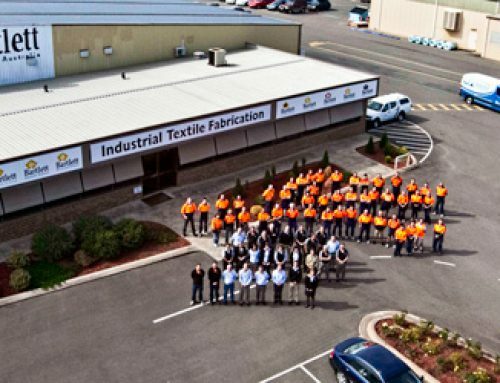 The Bartlett business has undertaken considerable growth and evolution in recent times, allowing the family owned company to thrive in what has been a difficult time for many Australian manufacturing companies. 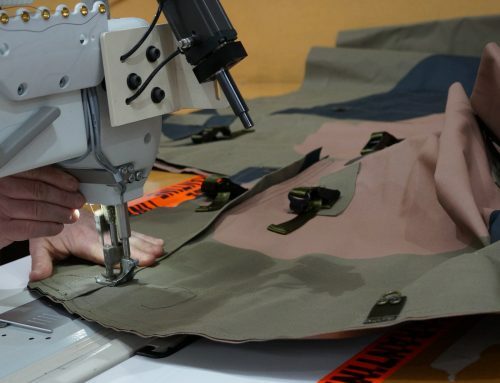 Part of this development has seen a shift in focus from the traditional sectors serviced by the diverse Bartlett range, to a more targeted approach towards large commercial customers, particularly in the Defence and Camper Canvas sector. 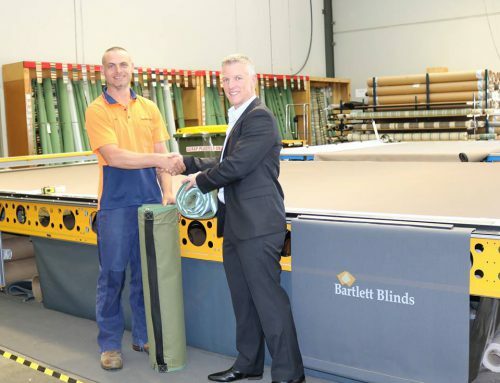 Well known as a fabricator of a vast product range including external sunblinds, transport tarps, agricultural products, water storage and water transfer products, Bartlett have seen a dramatic shift in the requirement for canvas products in recent years. 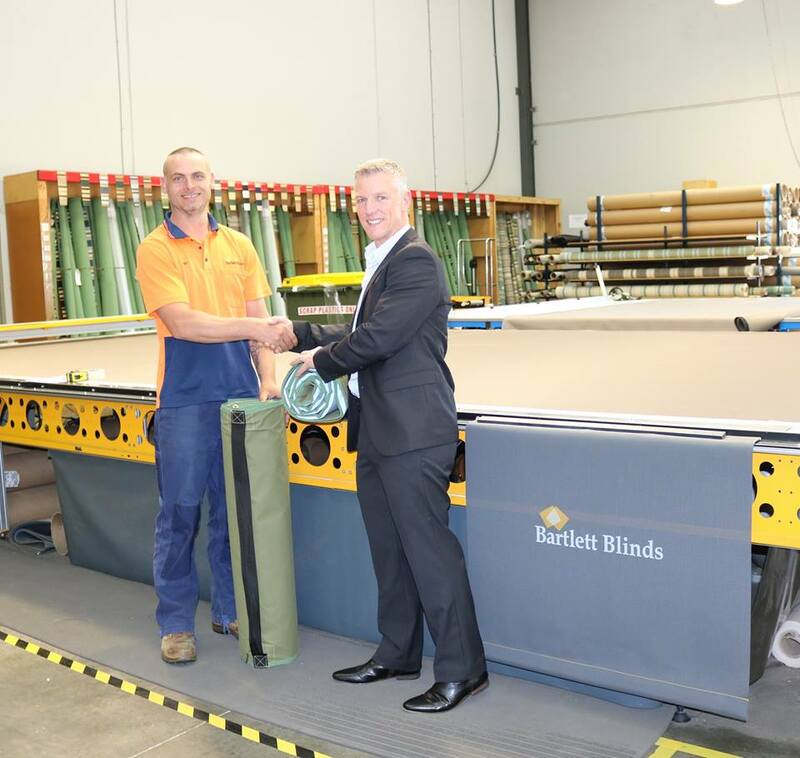 The Bartlett business will continue to operate from its four purpose built wholesale production facilities across their three sites in Wendouree and the Bartlett Blinds factory at Grandlee Drive will continue to service the local market for all sunblind products. 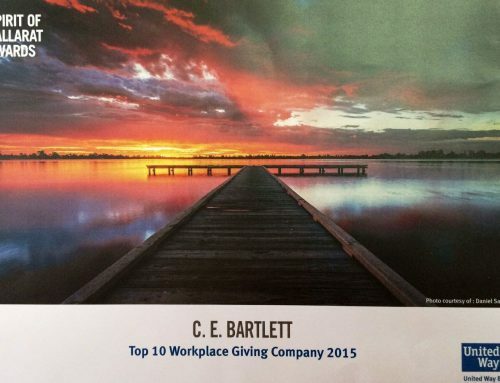 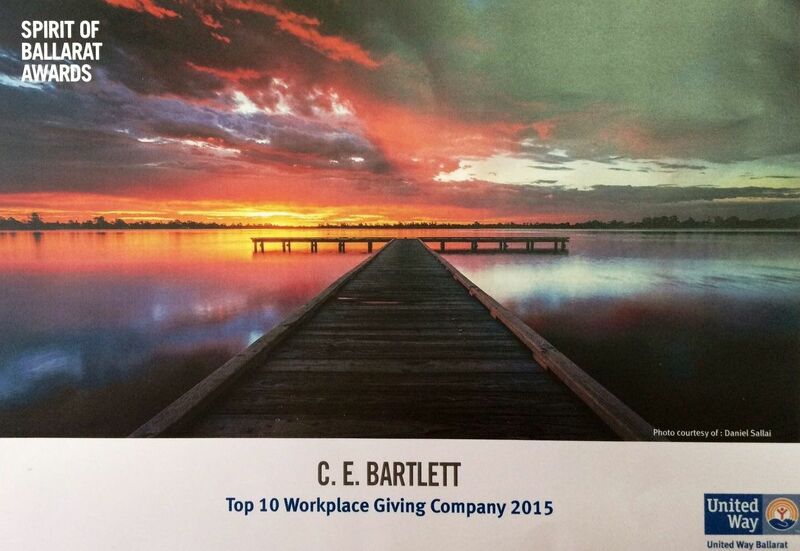 For further information regarding any of the Bartlett range call 1800 115 440 or visit www.bartlett.net.au.